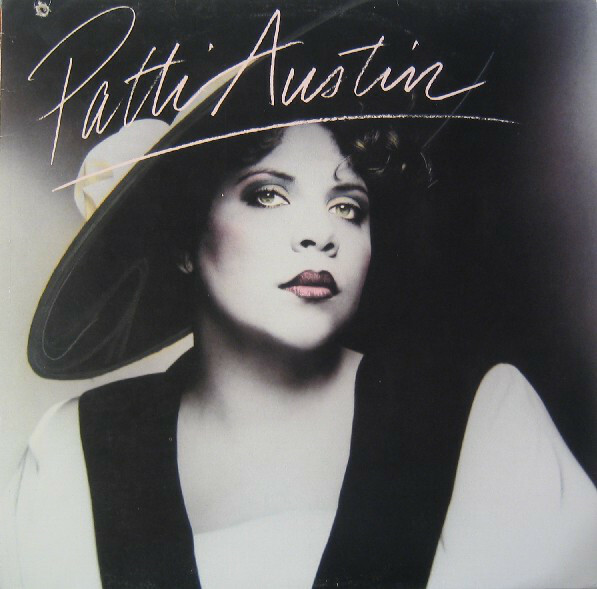 Patti Austin is the self-titled and fifth studio album by R&B singer Patti Austin. Austin was born in Harlem, New York to Gordon Austin, a jazz trombonist,and Edna Austin and was raised in Bay Shore, New York on Long Island. Quincy Jones and Dinah Washington have referred to themselves as her godparents. When she was four years old, she made her debut at the Apollo Theater and the next year had a contract with RCA Records. During the 1960s, she was a session musician who sang background vocals and commercial jingles. She was known as “Queen of the Jingles,” appearing on commercials for Almay, Avon, Burger King, Impulse, KFC, Maxwell House, McDonald’s, Meow Mix, Stouffer’s, and the United States Army.